0 hotels with a sea view are waiting for you in Borgo. Borgo is a village overlooking the Tyrrhenian Sea with beautiful views of the island of Elba. 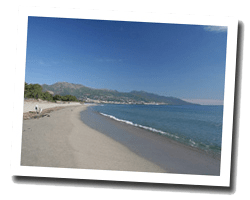 The seaside, called “lido de la Marana”, offers long sandy beaches. The Biguglia pond is a protected natural area that is home to seabirds. 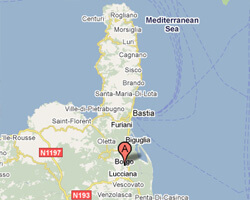 Bastia is close for a pleasant day trip. In Borgo enjoy the pleasure of a sea view hotel.